← Swimming Through Texas: Tapering – Preparing Physically and Mentally for the Finish! Counting down the days until nationals in Sunny Arizona! 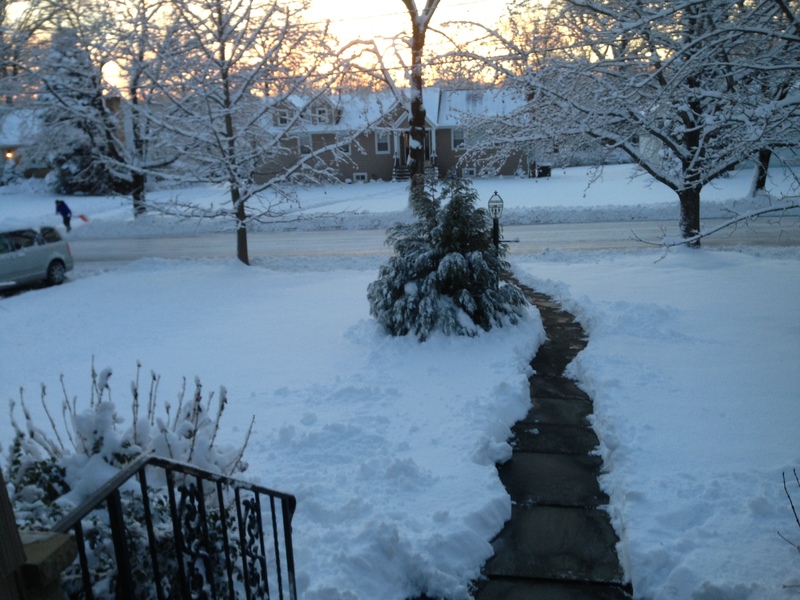 Tons of snow in the Northeast this winter! 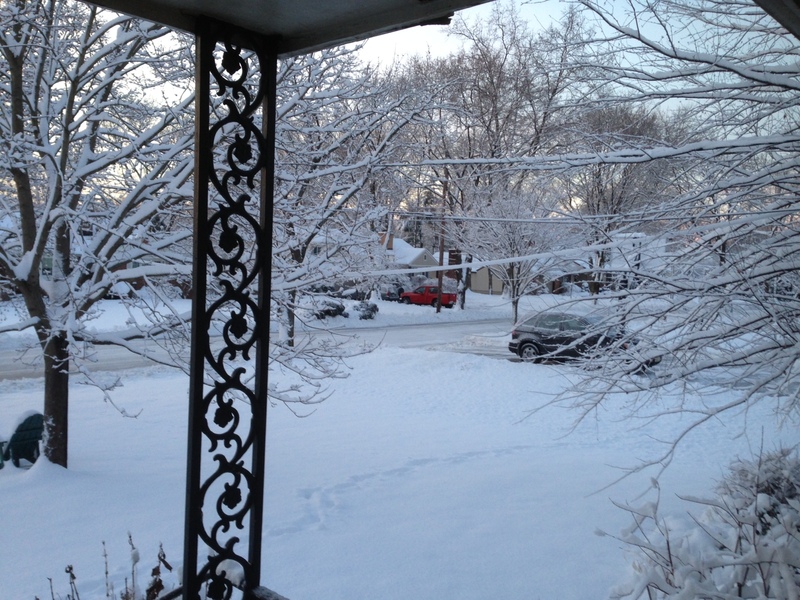 My parents sent me these snow-covered snapshots this morning — the view from my house in New Jersey. Although Massachusetts hasn’t been hit as hard this week, we’re supposed to get a huge storm tomorrow! It’s made training outside almost impossible at times — so I’ve turned to indoor workout. Trainers & treadmills.